Muriwai Beach Campground (formerly Muriwai Motorcamp) is a large spacious campground adjacent to the 60km long Muriwai Beach and set within the 380 hectare Muriwai Regional Park. 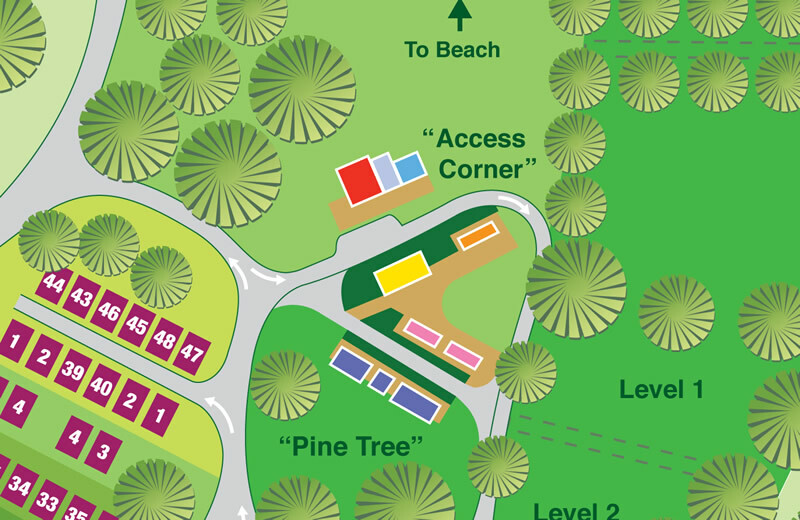 The campground is now under new management and has undergone an extensive upgrade to include a host of new facilities. There are fully equipped kitchen and shower blocks, toilets, family showers and additional accessible toilet/shower facilities. We have 67 powered sites and 66 unpowered sites, and the campground is only 40 minutes drive from central Auckland. If you don’t have a tent or a camper van, we have 7 cabins on site, or you can hire a tent from us. For individual booking enquiries please fill out this form with your details and we will confirm your booking by email. Alternatively if you require a group booking you can contact us directly. View and print our map. 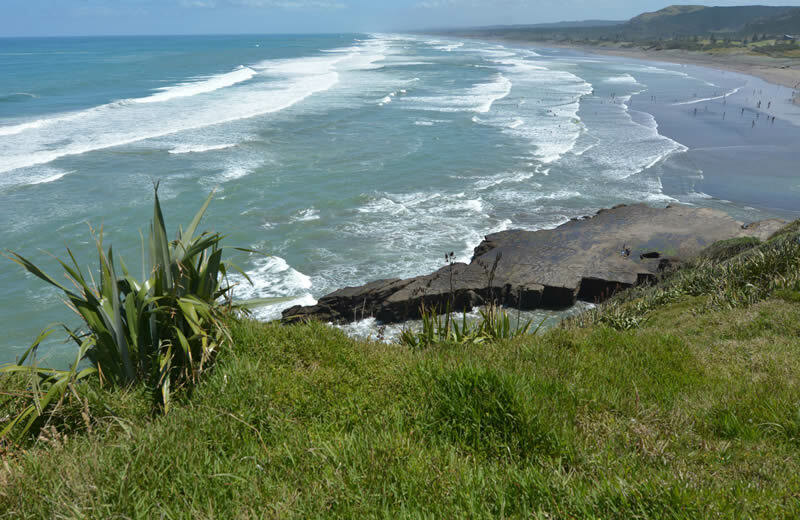 Things to see and do, in and around Muriwai.